Greater Trenton, the nonprofit economic development organization focused on the state’s capital city, has named three new board members as it shuffles its leadership group. The three additions are: Mike Van Wagner, vice president of public affairs for NJM Insurance Group; Merodie A. Hancock, president of Thomas Edison State University; and Wanda I. Saez, senior vice president, associate manager of corporate responsibility at Wells Fargo. 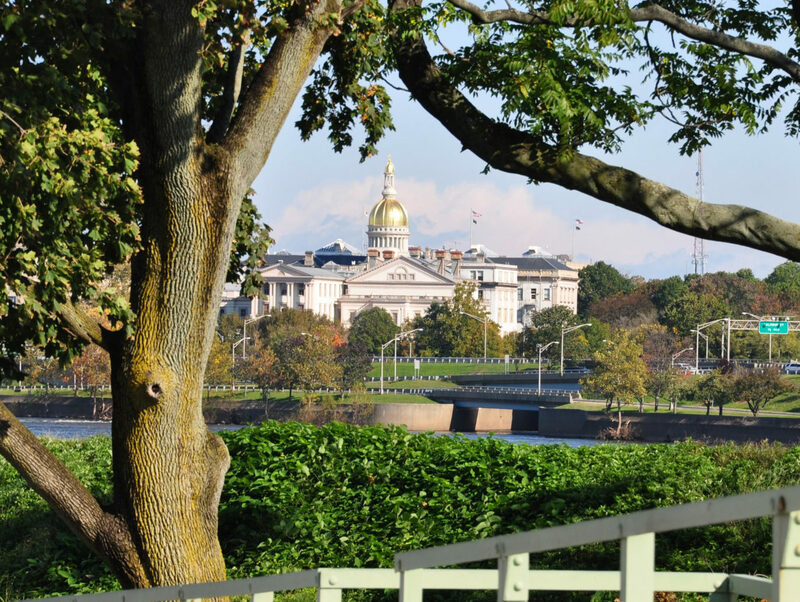 “We look forward to their energy and wise counsel as we continue our efforts to help invigorate and revitalize New Jersey’s capital city,” board Chair Anthony “Skip” Cimino said in a prepared statement. They are replacing three colleagues transitioning off the board: Bernie Flynn, who recently retired as CEO of NJM; George Pruitt, who retired as president of TESU; and Brenda Ross-Dulan, former Wells Fargo executive vice president and regional president for Southern New Jersey. The three will remain active on various Greater Trenton committees, the organization said. Greater Trenton recently added Horizon Blue Cross Blue Shield of New Jersey executive David Perry to the board, as well.